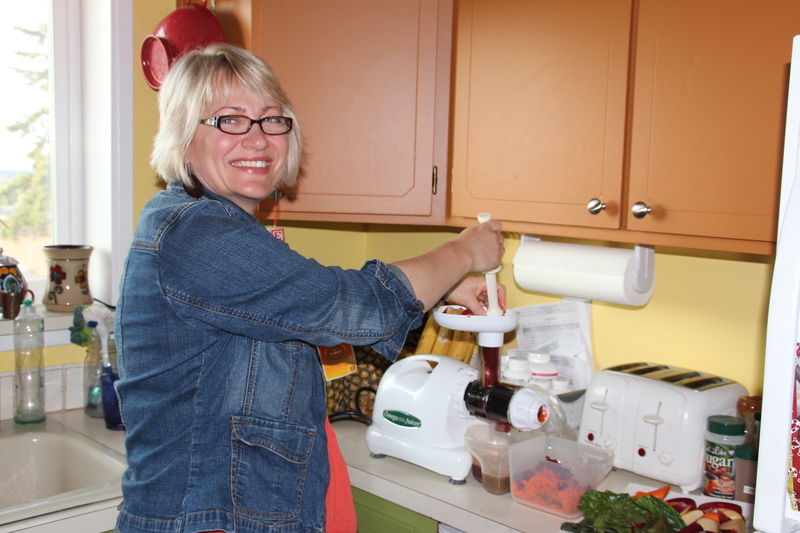 This is the second is a series by Josslyn Streett of Rain Shadow Reiki on nutritional healing and juicing. I am going to reboot my life and my health! I’ve told you in other posts that I’m a doer. I am. I don’t mess around. If I say I’m going to do something, I do it. I sat my kids down and told them the plan and they support me and even said they’d try some juice. My husband and I have been studying, researching, purchasing and now I’m ready. We’ve bought a juicer and have been practicing for a few days. 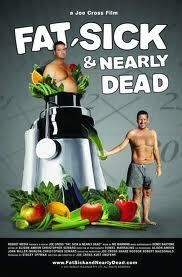 Next week, I will start the fruit and vegetable juice cleanse. I’ll blog about it as I go in case this situation can help anyone out there who may be reading or may someday read it. Hopefully each time one of us does this, it makes it a little easier for the next people. I know all the information I’ve found from others on websites has helped me a great deal. This I found very interesting and effective. I am working with my Naturopath, Dr. Ruth Urand, my Energy Psychologist Therapist, Melody Williams Romeo and my medical intuitive, Candia Sanders to help me do this cleanse the way my body wants and make sure I don’t harm myself instead of help myself. I’m doing it this way because I too have many medical issues that I have talked about in my first blog on this topic and I have to keep in check. 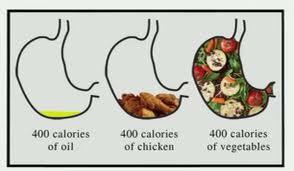 And because it is safer when doing this type of major dietary change. Therefore we are going slow for my particular body. Joe Cross before, Joe Cross after, hmmmmm, I pick AFTER!! I’ll be following Joe Cross’ Reboot program for people starting out. I’m planning on the 10 day reboot plan that has recipes for each and every day. On their website they have daily plans that you can print and follow for a 5 day, 10 day, 15 day and other options as well. I am hoping that if I’m doing well my doctor will let me go beyond the 7 days to the full 10 days. I’m doing a week of practice and prep before, a 7 day modified juice cleanse (sorry, not 60 days for me) with juice but also small amounts of healthy protein in the morning to give my body a good base so hopefully I won’t have blood sugar issues. And my doctor also recommended I have colonics, which I was terribly not happy about. I’ve never had one and had never intended to get one. But, she muscle tested me, Candia seconded it and my body wants it. So, I will help my body along with the detoxification process by doing one colonic a week for five weeks. Yuck. 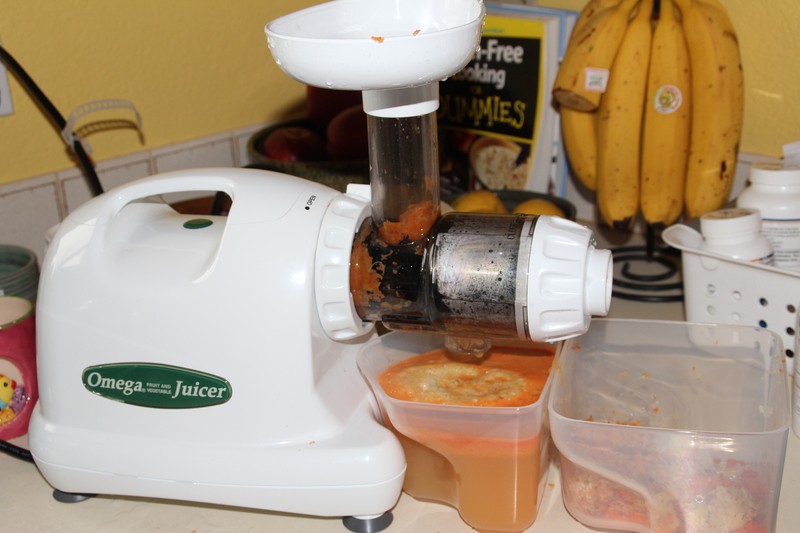 Our Omega 8004 juicer. 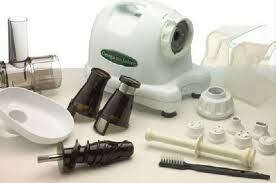 It can make juice, nut butters, pasta, sorbet and much more. I can’t wait to try some of those other fun things it makes. If you decide to juice, you want to do your research first. There are many great websites to help you out. I will not do the educational part here but will give you some resources along the way if you want to read up. We decided on a mastification juicer that crushes the fruits and veggies because these are supposed to be better at juicing greens, like kale. With a detox juicing plan I’ll be drinking a lot of greens so this is a must. We went with the Omega 8004 because it had great ratings on Amazon, a great price, 15 year warranty and it is very easy to put together and clean. If it’s not easy to clean I won’t use it every day. I’ve been using it for a whole week and so far LOVE it! So easy, even the kids have been juicing. That’s where I’m at, I’ll be blogging more about this for the next few weeks to let you know how it’s going and what it’s like. 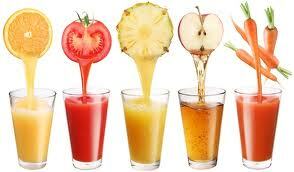 Maybe you will decide that juicing can help you with your medical issues as well and give it a try. Drink more fruits and veggies. Get a lot more fruits and veggies into my system daily to create new eating habits. Detox my bowels and liver to help my body heal itself. Give up dairy once and for all. Cleanse and let go of old belief systems about food, such as, I need animal protein to survive. Let go of the belief that I need extra weight in order to be healthy and safe (past life stuff). Be healthy OFF of most or all of the natural medications I’m currently on. Raise my vibration to the next highest level I’m ready for. Create a spiritual and loving space within which to complete these goals. 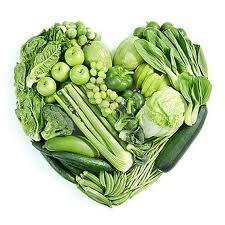 Eat more fruits and veggies for the LOVE of your body and soul. I will of course be making this a spiritual journey since Reiki is such a strong part of my life. Reiki will be right along with me the whole time. I have already started by cleansing and blessing my juicer and the food I’m using for the prep. Sometimes I bless it right there in the check out line at the market or health food store and sometimes I wait until I get home. I will be meditating each day as often as possible to hold my intentions for the cleanse strong and with intention. I’m still a full-time mom with kids home for the summer, talk about challenges. So, I’ll be preparing food for them while making juice and salads for myself. I’ll need meditation and Reiki to help me with my willpower and staying true to my goals. And, I’ll be blogging here as often as possible to let you know how the experience is going. Me practicing juicing my first week. A total newbie. I pray that some day, someone will be interested in juicing, find this blog and it will help them to do it too, or to stay motivated though their adventure. I have a lot of support and I’m grateful for that. Thank you to all of my friends, clients and family members who are supporting me through this process daily in whatever way they can. Loving comments are always welcome and I do my best to comment back to everyone so check back. You go, girl. I don’t know that I could go through with it. Stay strong and I hope this helps you get off your meds (at least most of them) once and for all. Thanks Brooke, I know you are in my corner but it’s so nice to see it in writing too. I really appreciate you. That is one of my big goals, to get off of the supplements. Even though they are natural, they are expensive and I’d rather get my ‘medicine’ from the wonderful organic foods we have here on the peninsula and the amazing fresh ‘right out of the strait’ fish you and Mike bring us. Big Smiles to you both! Don’t be a stranger, I’ll still want company, probably especially now. Yes, even when you beat me at games ALL the time. LOL MUCH LOVE to YOU!